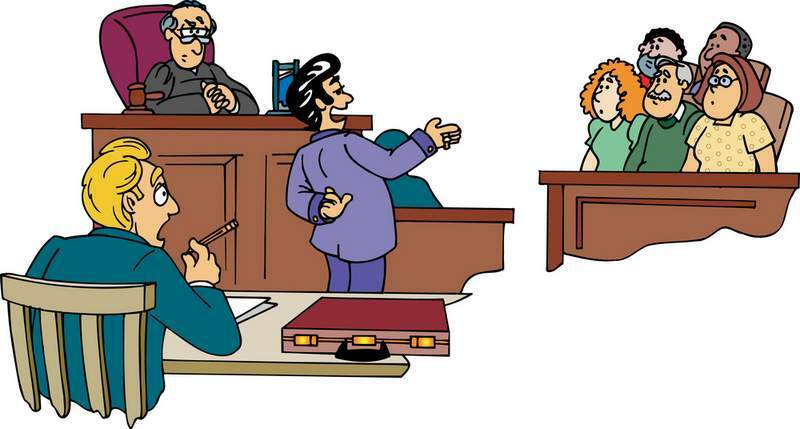 A pro se litigant is one who represents themselves in court. The number of pro se litigants is climbing due to the large number of people who cannot afford a lawyer. This site is designed to provide you with options and information to assist you in your efforts to represent yourself in court. If you don’t see what you need, send us an email or give us a call and we will do our best to assist you.